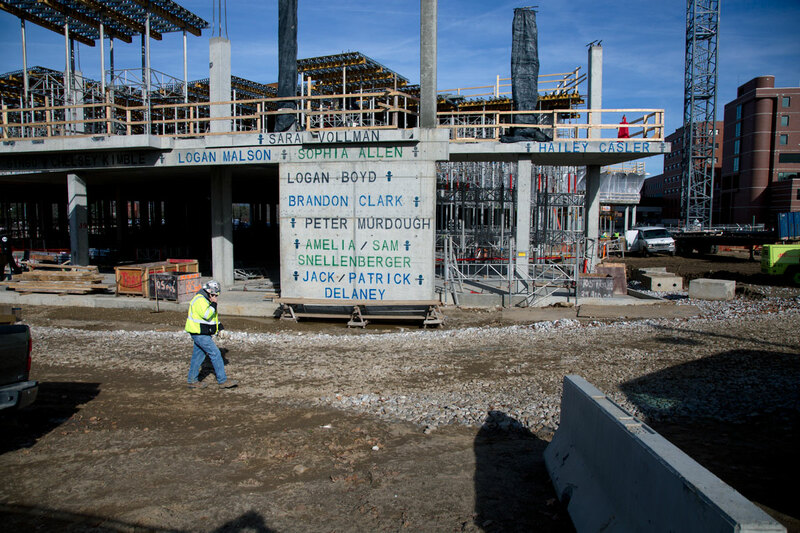 Akron Children’s Graffiti Project honors current and former patients on the new medical building currently under construction on the Akron campus. The names of 205 patients have been spray-painted on floors 3 through 7 of the concrete facades facing E. Exchange Street and Perkins Square Park. Below is the list of patients on the building. Learn more about this project. Final list updated May 19, 2014.